Come out of the clutter and clanging of our culture and discover the peace of meeting the God of the Bible in the pages of His Word. Engage Bible Studies take you verse by verse into the richness of the Scriptures in ways that impact your heart and illumine your mind. You won’t find dry doctrinal debates. You will find simple tools that cultivate your understanding and engage your heart. Tools for transformation. 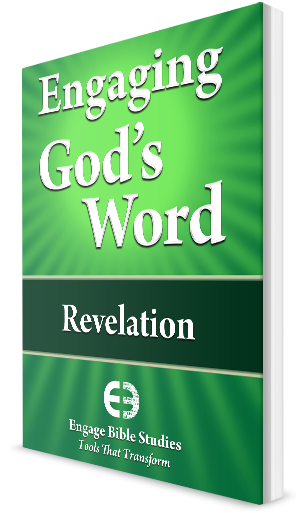 You also will learn how to apply God’s Word in your everyday life. You are beginning an incredible journey! Engaging God's Word: 1 & 2 Thess. 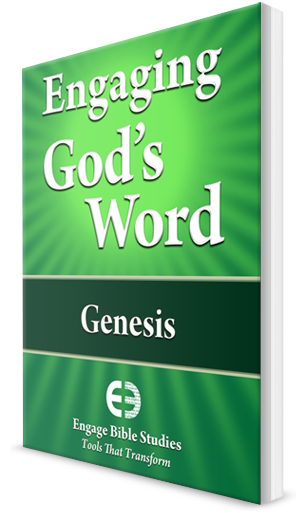 Engage Bible Studies are available at Amazon.com and fine bookstores near you. To make disciples of the Lord Jesus Christ in our communities through caring, in-depth Bible study, available to all. Community Bible Study is an interdenominational Bible study for the community. We offer a wide range of courses in classes throughout the United States and welcome people from all backgrounds and levels of Bible knowledge. Since 1975, Community Bible Study has been helping people -- from children to seniors -- to grow in their knowledge and love of Jesus Christ. About Us© 2019 Community Bible Study. All Rights Reserved.